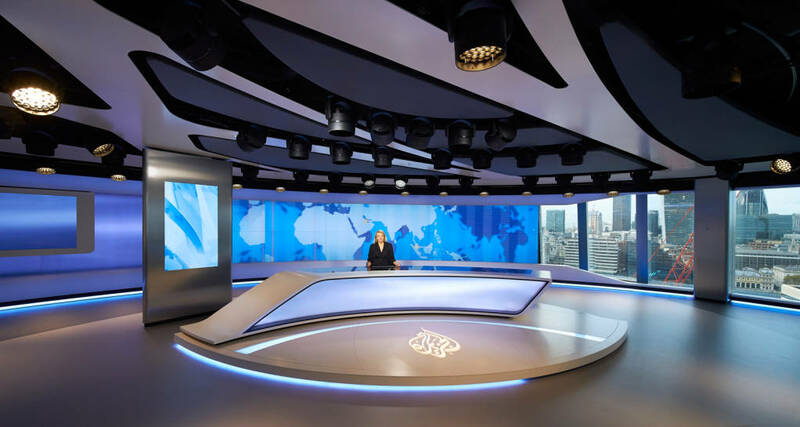 Broadcast design specialists Veech x Veech had the complex task of adapting a purpose-built office space into a fully functioning newsroom studio for the Al Jazeera London Broadcast Studio location in the Shard Tower. 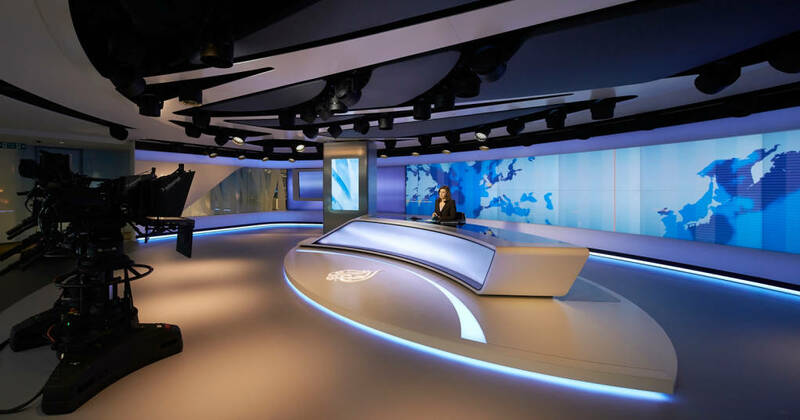 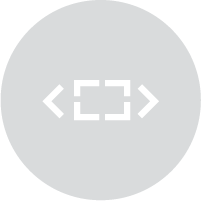 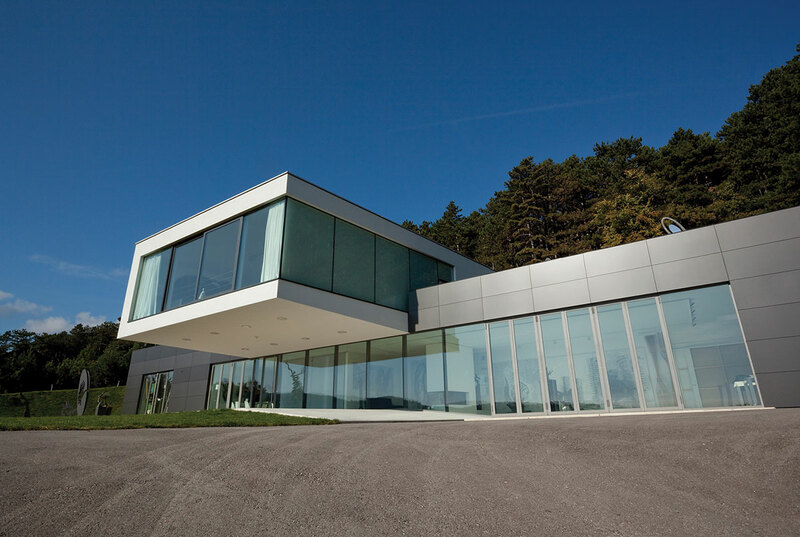 Veech x Veech were able to turn the biggest design challenge on this project into an asset. 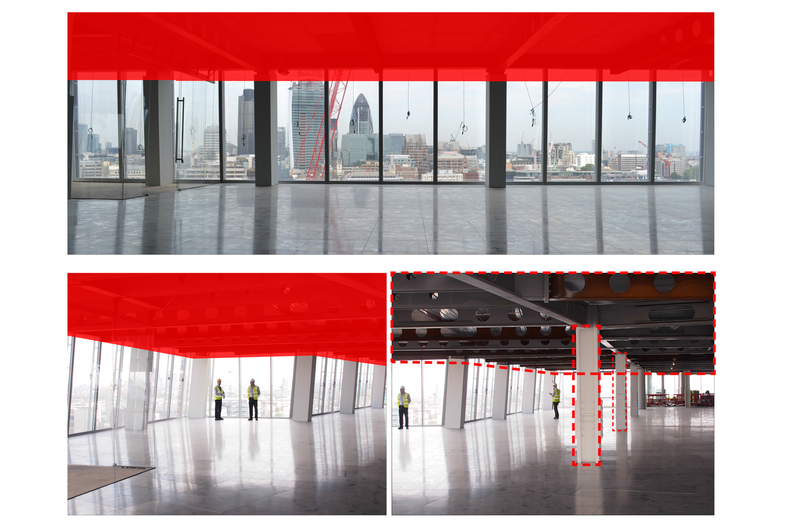 Most studios require a minimum ceiling height of 4.5m but at the Shard they were limited to just 2.8m. 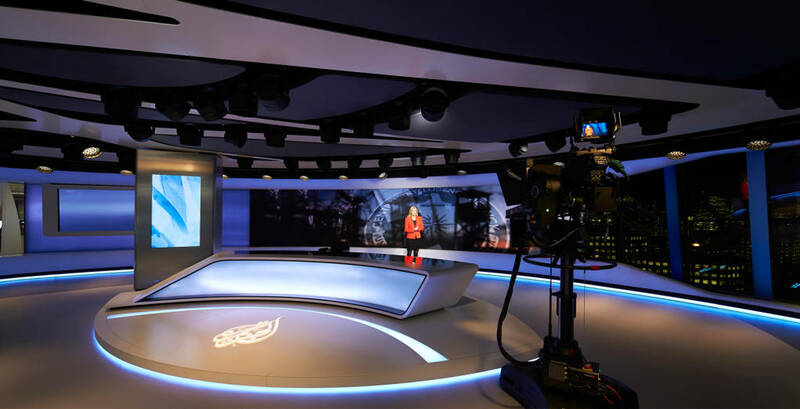 The problematic low ceilings were transformed into a feature of the on-air appearance, working within and around a complex network of structural beams to create a totally different kind of space that will define the studio’s on-air identity. 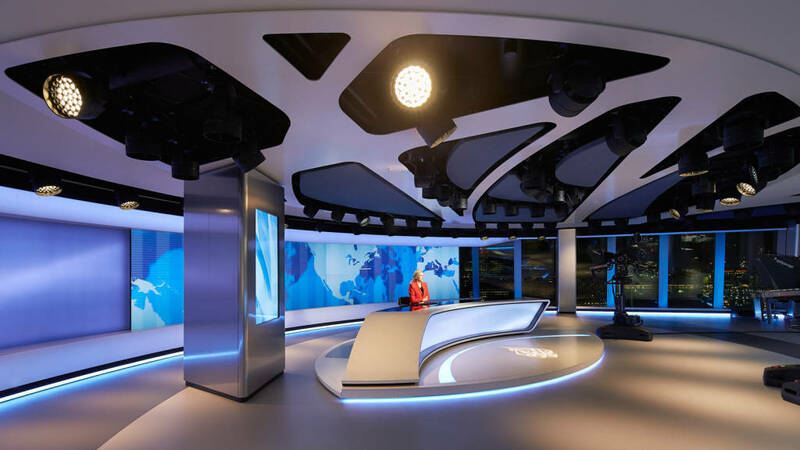 In a world first, for 24/7-news programming, automated lighting has been integrated into the ceiling and sits amongst acoustic panels to create dramatic curved lines that mirror the shape of the news desk below. 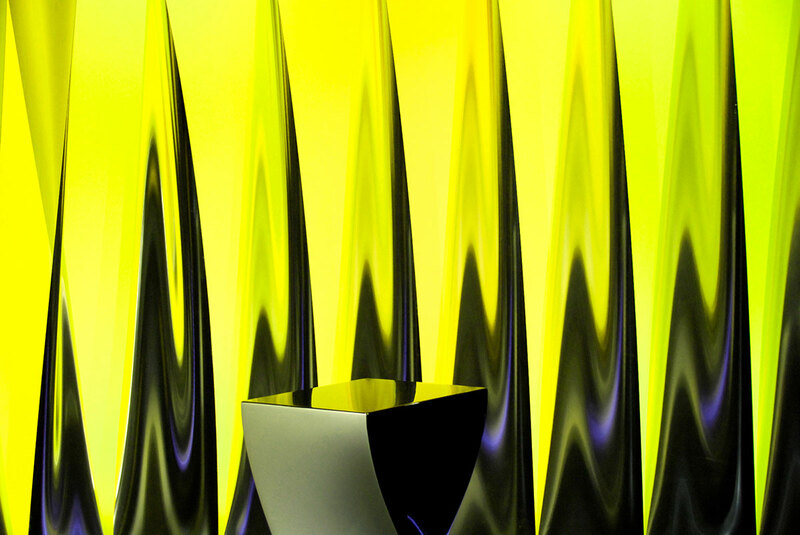 Stuart A. Veech, Creative Director, Veech x Veech adds: “The major challenge was to the invert the restrictive constraints of a high rise building into a design asset by restructuring the perspective composition to enhance a cinematic wide-angle depth of space resulting in the unique channel spatial brand identity”.